The “Andy Warhol and Slovakia” exhibition is a cultural event which marks the end of th e rotating presidency of this country in the EU Council (July-December 2016). The Andy Warhol exhibition was opened on December 5th at the National Theater in Bucharest. 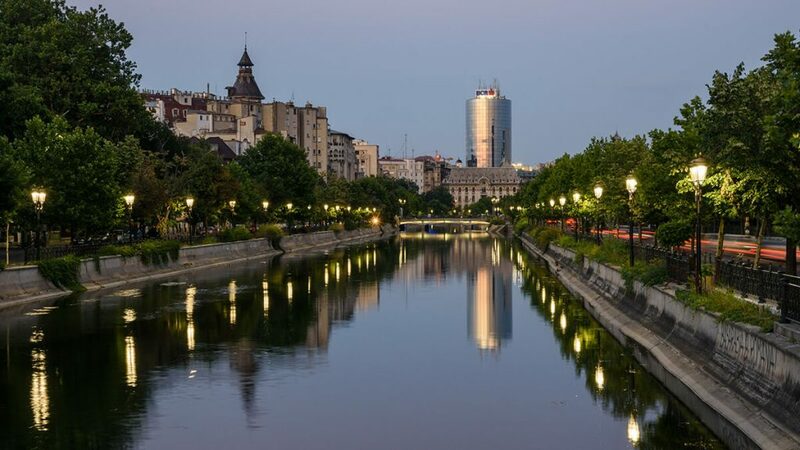 According to organizers, for the first time in Romania 85 works of the American artist with Slovak roots – including drawings, prints, canvas facsimiles, photographs, documents- will be exhibited, as well as some personal belongings . The idea of ​​this Andy Warhol exhibition in Bucharest is owed in part to Slovakia’s current ambassador to Bucharest, Jan Gabor. “In the last 20 years during my tenure with the Embassy of Slovakia in the USA, when I visited the Andy Warhol Museum in Pittsburgh – the largest American museum of art dedicated to a single artist – I thought it would be nice to promote knowledge of Slovak origin of the king of pop art. Ten years ago, when Slovakia joined the EU during the presidency of Ireland to the EU Council, we have managed to bring Andy Warhol to Dublin. And these days are very happy that we are privileged to enjoy this exhibition here, in this altar of Romanian culture – as Romania is a country which is so close to us, Slovaks, “said the ambassador. The exhibits come from Andy Warhol Museum of Modern Art in Medzilaborce, Slovakia, the first of its kind in the world and which remains, so far, a unique Museum in Europe. Main attractions of the exhibition: activities of presentation, scientific research and exhibitions of contemporary art, Andy Warhol exhibition – includes the presentation of eccentric objects such as: canned Campbell soup , parts of theLadies and Gentlemen (1975) portfolio , Wheelchairs Electric (1971), Lillian Carter (1977 ) Kimiko (1981) and other works obtained from private collectors; The exhibition Andy Warhol’s origins; Paul and James Warhol exhibition. The exhibition can be visited in the “Foaierul Rotondă / Sala Mică” of the National Theatre in Bucharest between December 8, 2016 and February 23, 2017, daily from 14.00 to 18.00, except Mondays. Visiting the Andy Warhol exhibition is free- There is no entrance fee. 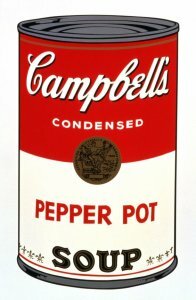 Descendant of a poor family of Slovak immigrants in Pittsburgh Pennsylvania (his parents Ondrej and Julia Warhola, born in Medzilaborce, Slovakia), Andy Warhol studied at Carnegie Mellon University in Pittsburgh, after moving to New York, an environment in which his creativity developed fully. 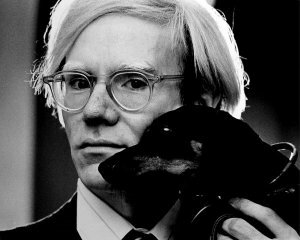 Andy Warhol imposed a revolutionary approach to all types of art he practiced – painting, sculpture, photography, music, film, fashion, literature. He tried, somehow, to synchronize art with modern consumerism times, becoming the symbol of a new artistic genre – pop art. Nice article! Looking forward seeing the exhibition. Do you know if there is an entrance fee? Thanks. Hi Andy! There is no entrance fee. The exhibition is free. But please keep in mind the hours: 14-18, and the fact that it is closed on Mondays. The exhibition can be visited in the “Foaierul Rotondă / Sala Mică” of the National Theatre in Bucharest. 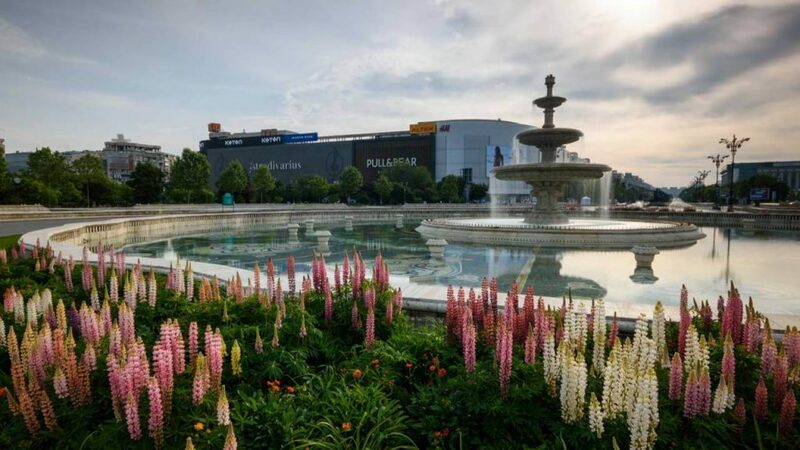 Discover and Enjoy Bucharest!